7 Dot Buffer / Element Graphic Equalizer for Hi-Fi Devices DIP20. Akai LG Kenwood Panasonic Cross Reference: 0IMA733700A AN7337NS-E2 ICLN01550S50. 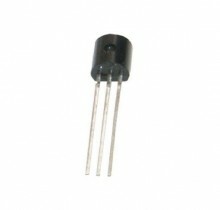 Radial Electrolytic Capacitor 30x52mm 105°C SNAP-IN. Radial Electrolytic Capacitor 36x47mm 105°C SNAP-IN. Radial Electrolytic Capacitor 30x51mm 105°C SNAP-IN. Si-P 160V 12A 120W 30Mhz TO3PL. Cross Reference: IX608110 IX608111 A1301 P-Metal-Contact Thailand. Si-N Darlington 80V 3A 30W 36MHz h FE >500 TO220AB. Cross Reference: 872933153 872939830 2SC1983R 2SC1983RX C1983. 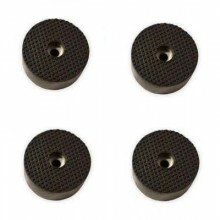 Rezistenta bobinata ceramica neinductiva 0.47Ω 5W ±5% 14mm x 18mm x 5mm. 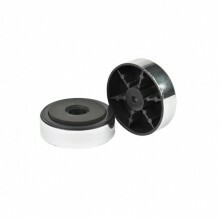 Cross Reference: 0, 47 ohm / 470mΩ ±5% BPR5W MPC74 Non-inductive Ceramic Cement Resistor. 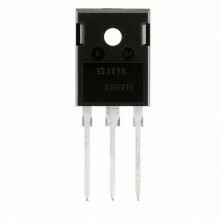 SI-N 100V 0, 7A 0, 9W hFE 400-800 TO92L. Cross Reference: 2SD438E D438 D438A D438AE D438AF D438E D438F. 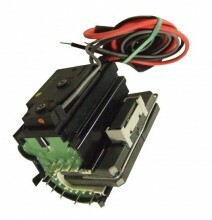 IGBT NPT 1200V 16, 5A 125W 10uS TO247. Cross Reference: 07N120 K07N120 GK07N120 SKW07N120 W07N120. Si-N 60V 1, 5A 40W 15MHz h FE >150 TO220AB. Cross Reference: C3149. Dual Power Schottky Rectifier Diode 45V (2x 15A) 30A 220App 430W D2PAK / TO263AB. Cablu adaptor audio stereo de la DIN tata 5 pini la 2 mufe RCA tata, lungime 150cm. 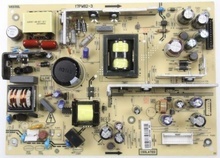 Hybrid AF Power Amplifier, Class AB 120W + 120W ±40Vcc, original Sanyo for JVC, Panasonic, Sanyo, Sony, Technics or Yamaha device. 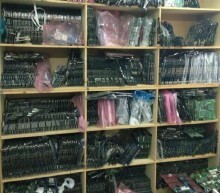 Cross Reference: STK433-120E, equivalent STK433-130 STK433-130E. 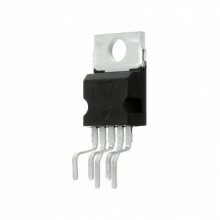 Toshiba Voltage Regulator 3 outputs. 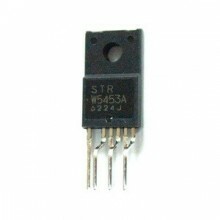 SMPS Switching Voltage Regulator 145W 6A. Sanyo Original. 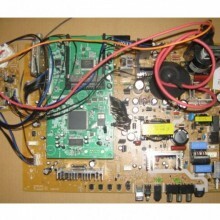 AF Power Amplifier 6W ÷ 50W (Split Power Supply) THD = 0.4%. Sanyo Original. 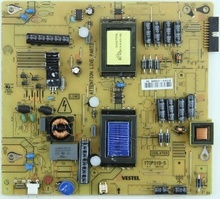 Panasonic Pioneer Cross Reference: STK4101IITV STK4101M2 TVSSTK4101M2. Hybrid AF Power Amplifier 2x 40W / ±41V Split Power Supply, Original Sanyo. Aiwa Cross Reference: STK490-110A. Hybrid AF Power Amplifier 2x 100W / ±51V Split Power Supply, Original Sanyo. Aiwa Sony Cross Reference: STK490-310A. Diode Rectifier and 6-Output Linear Voltage Regulator. Panasonic Cross Reference: STK470-010A Sanyo Original. High Voltage Step Down Buck Switching Voltage Regulator. UIN 9 ÷ 80V // VOUT 2, 5 ÷ 73V 500mA. MSOP8. Cross Reference: LM5007MM LM5007MMX. 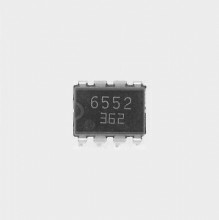 Synchronous Step-Down Converter 4, 5V - 18V 2A 800kHz SO8. Cross Reference: RT7237ADJ RT7237AH. 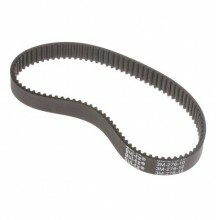 Lupa bijutier / ceasornicar, biconvexa din policarbonat echipata cu lentila Ø 30mm 10 dioptrii, factor marire 3, 5x. 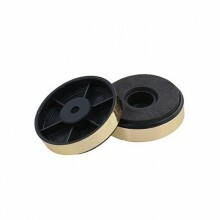 Si-P / Si-N Pair 140V 50mA 1W 65MHz h FE >150 TO126. 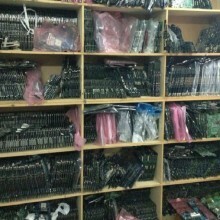 Cross Reference: A809 A899 A985 A1110 B648 2SA809 2SA985 2SA985A 2SA1110 2SB648 SSA180 // 2SC1567 2SC2911 2SC3502 C1567 C1904 C2911 C3502. 1.2 A Buck HB LED Driver fixed switching frequency of 1, 5MHz PWM operation, Uin: 3÷26V / Uout: 0.28÷23V SOT23-6. 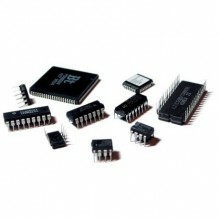 Cross Reference: AOZ1083 BA BA0A BA0K SMD part number code. 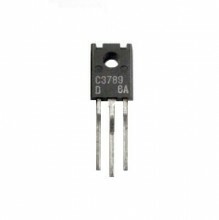 Si-P / Si-N Pair 80V 6A 60W 20MHz TO3P. Cross Reference: A1694 / C4467.